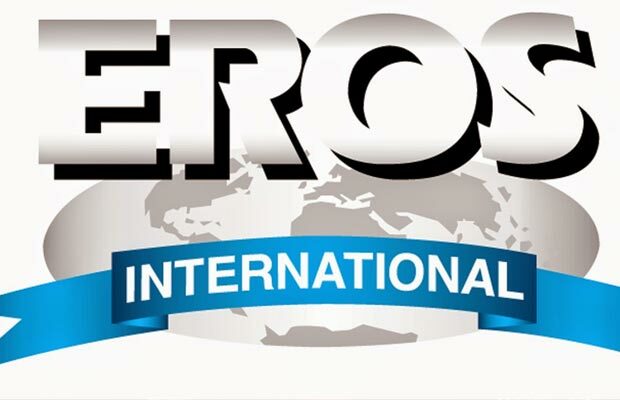 [tps_footer]With the onset of the awards season, it’s honors galore for Eros International’s 2015 releases. India’s leading film studio that gave audiences the largest number of blockbusters this year along with critically acclaimed films such as Bajrangi Bhaijaan, Tanu Weds Manu Returns, Badlapur, NH10 and have just ended the year with their crowning glory, Bajirao Mastani announced a clean sweep and an outstanding total of 16 awards for their films at the prestigious Sony Guild Awards held last night in Mumbai. Next articlePhotos: Neha Dhupia And Yuvraj Singh Hog The Limelight In Kolkata!